What days we can expect a greater influx of visitors? 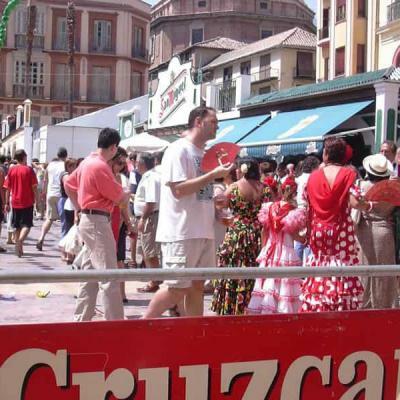 When is the fair in Malaga or any other municipality of the Costa del Sol? How to make the most of our visit and how to plan in advance which are the best days to visit Malaga or which of those days include bank holidays? ... These and many others are very common questions among visitors to Malaga. It is quite frequent to be asked by a tourist on when begins or ends the fair in Malaga, festivals worthwhile to be visited ... here we will try to offer a guide to bank holidays and feasts in Malaga; a visit to the city varies a lot depending on the month you choose, and not just for the weather but for all potential feasts and celebrations that you could miss. For planning your holidays check the bank holiday calendar for UK this year. 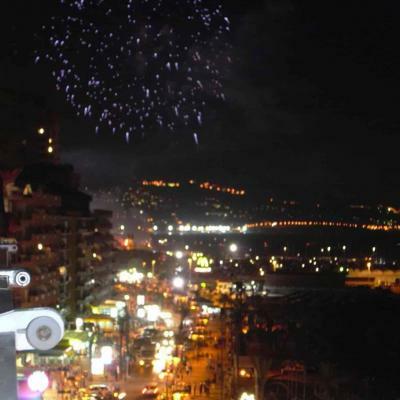 The first Sunday in August there is a fest about the fight between moors and catholics in Benalauria, an event where neighbours remember in an organized representation the battle which occured during the Middle Age. What's on in Malaga this week or month? Visiting Southern of Spain soon? Check our list to know what's on in Malaga or other municipalities this week or month, if need further information do not hesitate in visiting the events forum.